To understand the landscape of the area the Cause must be explained, which put simply, is a high limestone plateau, with steep slopes. In the case of Cahors, this plateau rises from 250 to 350 metres above sea level. For the Vignobles Saint-Didier Parnac, the highest point is the Priory of Cénac, which is near 300 metres. As for the slopes to Cahors, the gradient can be an impressive 20 to 30%, this is also seen at the Priory and the Chateau de Grézels. 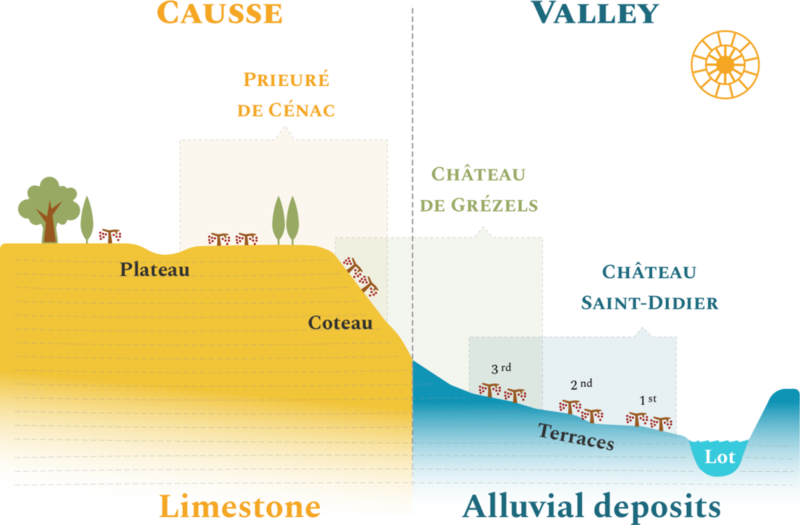 In the case of Cahors, the bedrock of the plateau dates from the Jurassic period, which is 150 million years old made up of marine formation, unlike the valley, which comes from a fluvial formation. Whilst exploring the vineyards of Cahors, Hervé discovered two large geological terroirs with very distinct landscapes. One area is the Cause, the high, limestone plateau. The other area is in the valley. Here the terroir was created by the Lot river which has been flowing for 15 million years and depositing alluvium across its many meanders as it travels through the valley. In purchasing Les Vignobles Saint-Didier Parnac, Hervé, Diane and their associates have taken the decision to make a broad range of wines from the different sites and their very different terroirs: Château Saint-Didier Parnac located in the valley, Prieuré de Parnac located on the hills of the Cause and Château de Grézels located in both the valley and on the Cause. Whilst spending much time exploring and discovering the vineyards, Hervé has immersed himself in the history of the area. Its magnificent architectural heritage reveals several thousand years of civilisation and great periods of a Golden Age. 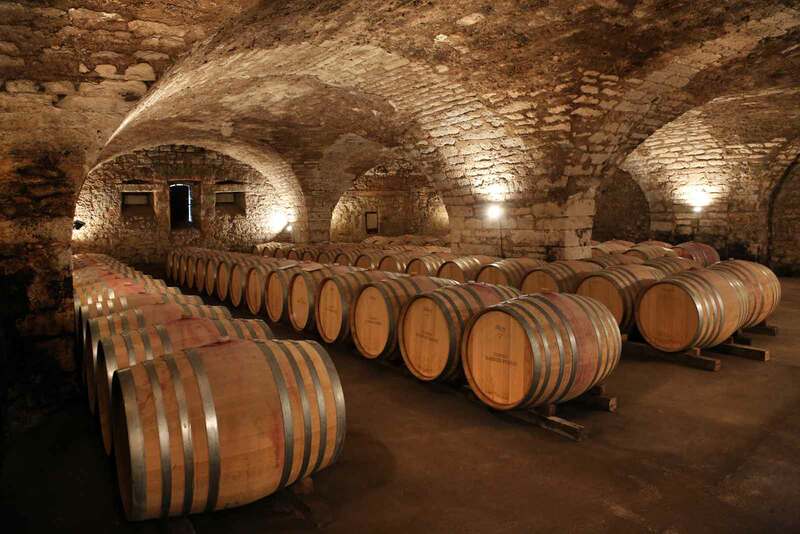 In becoming the new owners of Vignobles Saint-Didier Parnac, Hervé, Diane and their associates have also made the decision to become part of this great heritage and perpetuate it: the Château Saint-Didier de Parnac with its vaulted cellars and its access to the river, the Château de Grézels with its fortress and its panoramic view overlooking the valley, and the Prieuré de Cénac with its secular monastery. Through its terroirs and their respective history, combined with the ambition of its new owners, les Vignobles Saint-Didier Parnac are well placed to become a leading force in the Cahors appellation. In 1992, whilst at a tasting at a winery on the outskirts of Mendoza, Hervé Joyaux Fabre, at that time a wine merchant in Bordeaux, noticed a wine made from Malbec. He was utterly seduced by the character and depth of this wonderful grape variety, which back then in Argentina had a very different reputation to the Malbec we know today. In the early 1990s Cabernets and Merlots were the grapes of fashion and Malbec was used purely in blends to contribute to the quality of the end wine. As a true visionary, Hervé took the decision to purchase this wine estate with his childhood friend Pierre NOYER MONTMAYOU. In 1992, their winery, named FABRE-MONTMAYOU, was the first to market a high-end Malbec destined for the American market. The result was an outstanding success. In 1997 Diane JOYAUX joined them in this adventure. Franco-German, multilingual and passionate about wine, Hervé’s wife brought the necessary skills to develop sales all over the world. Today, the vineyards of FABRE MONTMAYOU extend over 450 hectares, located in the regions of Mendoza and further south in Patagonia. In 2015, Hervé and Diane took the decision to invest in France. An encounter and various tastings convinced them to rediscover the vineyards of Cahors, the original home of Malbec. They found themselves very impressed by the diversity of its terroirs, the export opportunities and how Malbec had developed and evolved. Both Hervé and Diane were completely mesmerised by the beautiful landscapes, the delicious food and the amazing kindness of the locals and vineyard owners. It did not take them long to decide that they had to invest in Cahors. 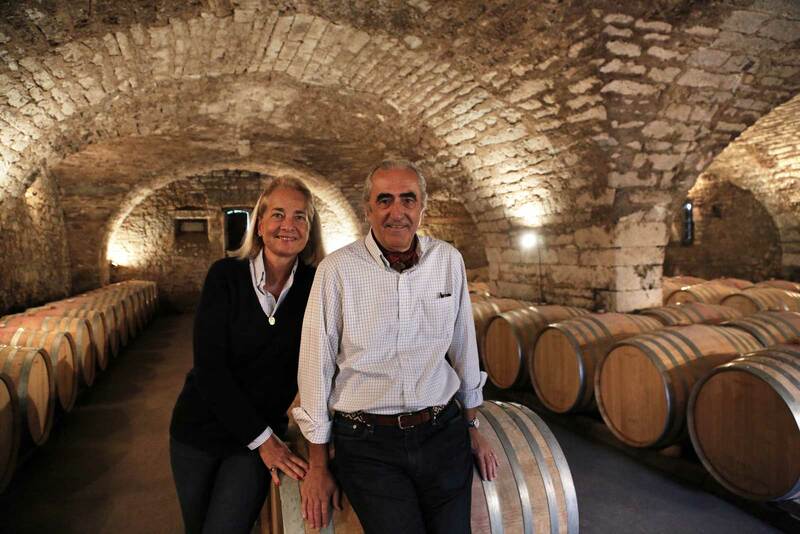 In 2017, Hervé and Diane, along with their friends and associates became the new owners of the Vignobles Saint Didier Parnac, Château de Grézels and Prieuré de Cénac. The terroir of the Cause is by far the most mystical of all the vineyards in Cahors. For thousands of years, men have found a point of equilibrium between heaven and earth. Not far away in a clearing surrounded by forest stands in silent a prehistoric megalith. The steeple of the village is on the horizon and in the middle, stands the Prieuré which is testament to the sacred spirit of this clearing in the vineyard. Since their first encounter, Hervé and Diane have discovered a terroir with amazing potential which has been deemed exceptional by all the winegrowers of Cahors. Built on the limestone headland which dates from the Jurassic period, the Prieuré de Cénac dominates both the valley and hills of the Cause. Here the land rises to nearly 300 metres above sea level. Although this is not high for Hervé as a winemaker from the Andes, he was immediately impressed by the quality and diversity of the soils. He noticed that the calcareous base, the main characteristic of the Cause and not so typical in Argentina, is covered with clay that is very rich in iron and manganese. 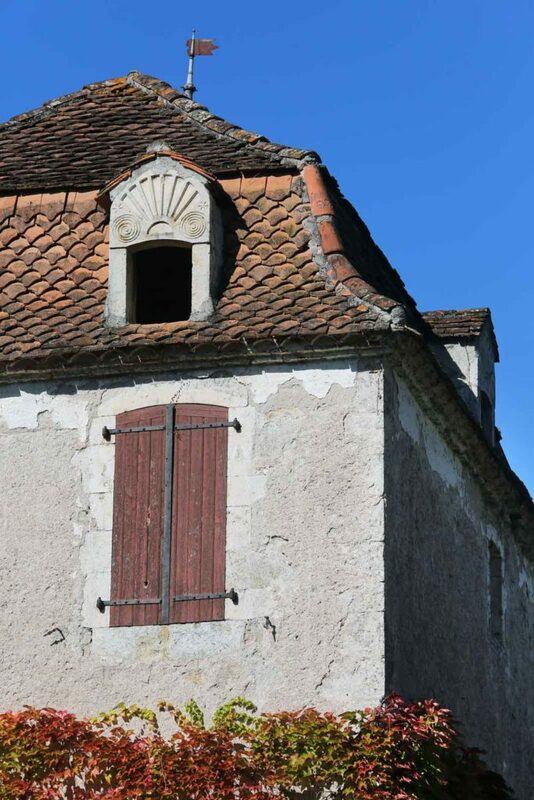 The walls and facades of the Prieuré itself reveal the richness of this incredible and fascinating terroir. To increase his knowledge and understanding of the area Hervé took no hesitation in questioning the great winemakers of the Cahors appellation. 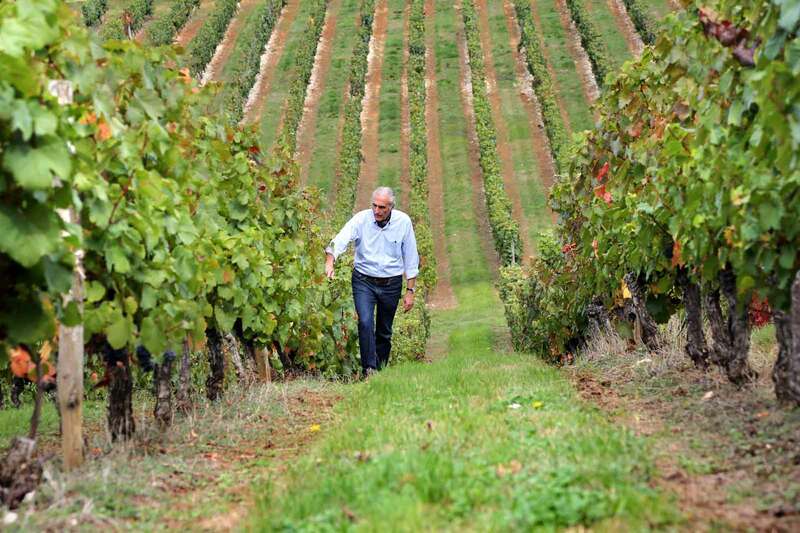 From learning about the unique weather and the incredibly diverse terroir, Hervé has learnt how Cahors is blessed with incredible and sometimes rare terroir from which comes the finest and most mineral wines. As a pioneer in creating premium Malbec in South America, Hervé is well aware that the Prieuré is mainly planted with this grape and that high quality 100% Malbec wines are already produced in the area. 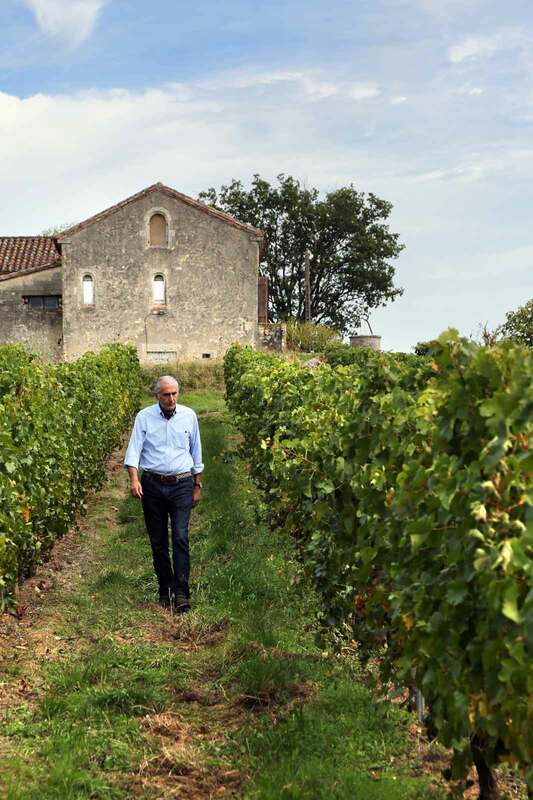 Ambitious as well as visionary, Hervé and Diane aim to raise the Prieuré de Cénac to the level of the highest great French Terroir wine. 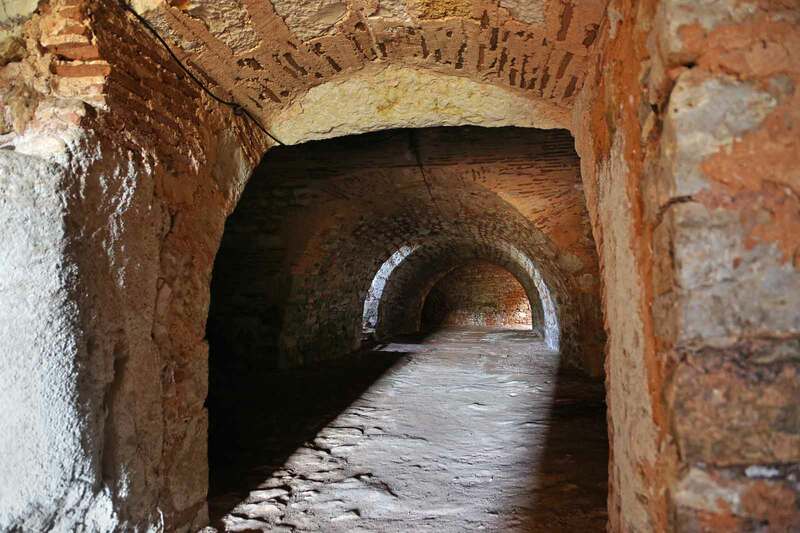 The Château de Grézels is an impressive medieval fortress and the potential of its terroirs caught the attention of Hervé and Diane. This vineyard has excellent plots of land on the Cause and also in the valley. These vineyards on the Cause cling to the limestone hillside which overlooks the castle and the meander of Prayssac. Here the soils are red which indicates the presence of iron. 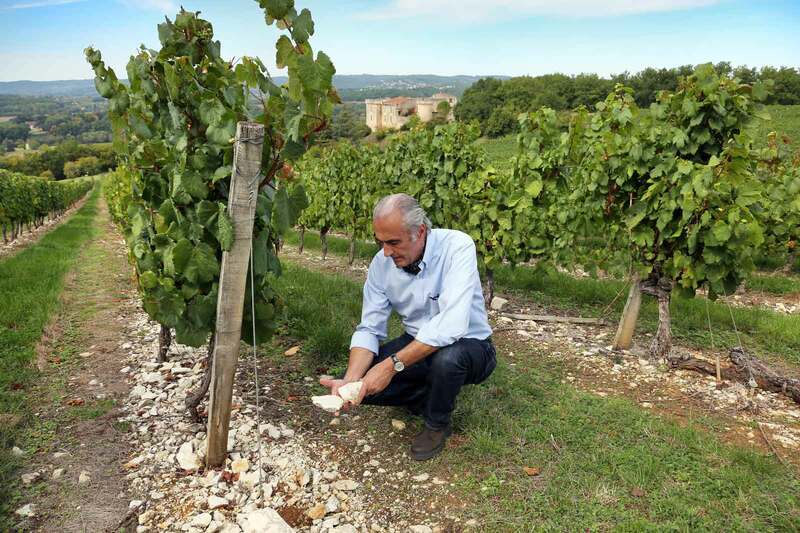 Hervé questioned the winegrowers in the surrounding area and discovered that these few hectares were stolen from the forest, which had gradually replaced the vines after the phylloxera crisis. Today, these parcels of vineyard symbolise the rebirth of a historical wine-growing terroir, long abandoned and difficult to mechanise. Those vineyards in the valley consist of two types of « third terrace »: those made up of « Greze », which are located as close as possible to the cause and which gives great finesse to the wines; and those with a clay-siliceous composition which results in fruity and powerful wines. Grézels is the name of the village located below the castle and Hervé quickly made the link between this name and the « Grèzes » . In the regional Occitan language the « Grèzes » are the pieces of limestone removed from the cause through erosion and have accumulated for millions of years at the foot of the slopes. The Grèzes cover the third terrace and form the deepest and most draining soils of the Cahors appellation. These stones are also called « cones of limestone scree » because of their often conical shape. Some of the most famous wines in the world come from this type of soil. Aware of this potential, Hervé has already imagined returning this terroir its previous grand and superior rank. Château Saint-Didier is located in a meander of the Lot River, where the river flows past Parnac. The Lot river has great importance, its many meanders have designed the landscape of this entire region. 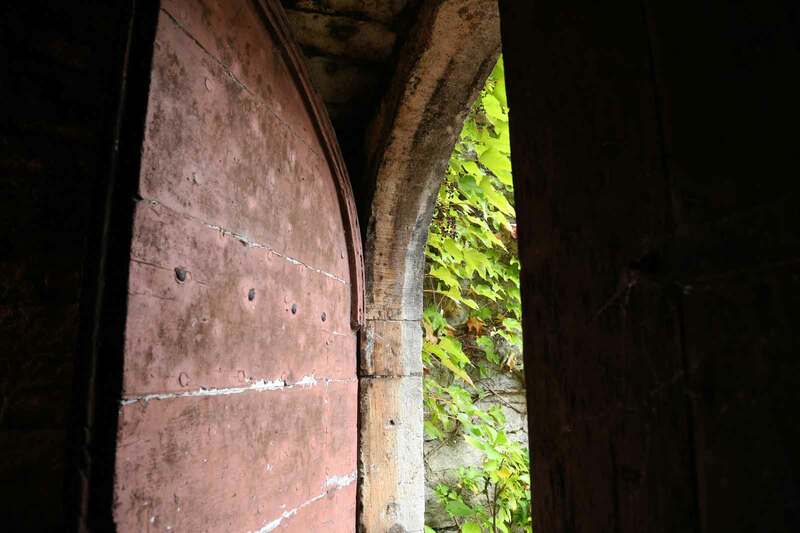 At Château Saint-Didier Diane and Hervé could see a wide valley covered with vineyards descending gently from the Cause to the river, which for centuries was used to transport barrels to Bordeaux. 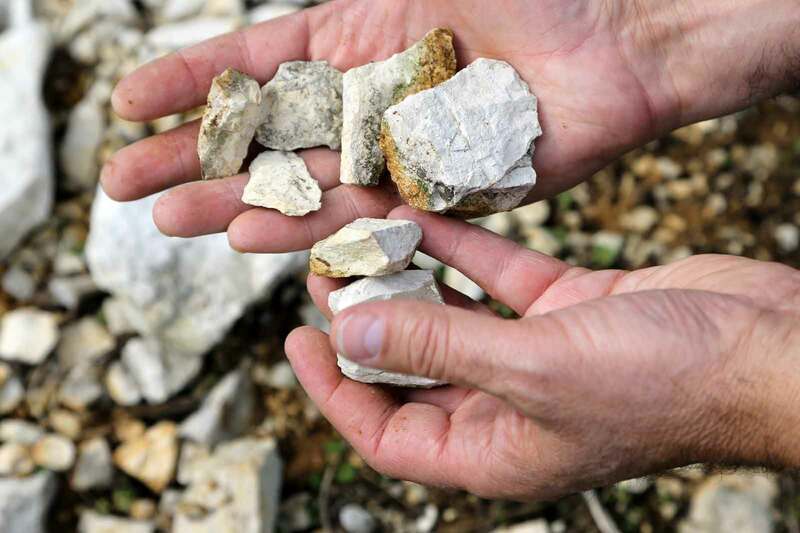 Closer to the river, Hervé and Diane discovered the terroir of the « first terrace », made up of fertile alluviums less than 500 000 years old, and whose silty sands make airy and fruity wines. This terroir is used in small quantities in the blends of Château Saint-Didier. Five meters higher is the « second terrace », a calcareous soil where the run-off has extracted the finest and most fertile soil elements and where the pebbles present give evidence of the river’s former path. Compared with the « first terrace », the second has more clay: enough to retain water, ensure the vines have stable hydration and give the wine structure and depth. Higher still, the « third terrace », separated from the second by an embankment and formed of alluvium older than 700 000 years, has a relatively poor surface, stony and well-drained. In depth, fine clay elements provide the vine with a low but permanent moisture and food reserve. The fruit gains in maturity, the wine in density and definition. Thus, the cuvées of Château Saint-Didier are made from numerous plots spread over 3 levels of terraces, mainly clay-siliceous and mostly planted with Malbec. Château Saint-Didier is also the winemaking and ageing location for Château de Grézels, Prieuré de Cénac and wines from the Latis brand.